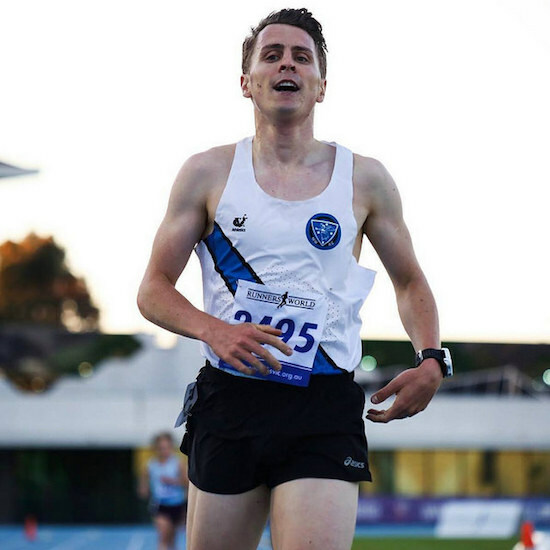 On Thursday night the15th November 2018, the Victorian 5000m Championships was held at the Lakeside Stadium. Conditions were cool with steady winds. 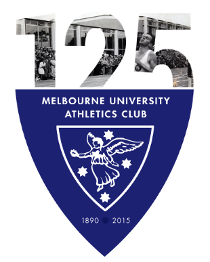 16 Melbourne University long distance athletes each took on 12.5 laps of the blue track. 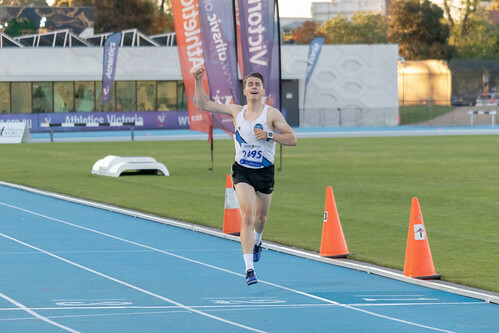 Fans of Melbourne University were well entertained with seven out of the eight heats featuring at least one runner wearing the Blue Sash. There were many PB broken and 3 races that were won by a Uni athlete. In parallel, four MUAC jumpers cleared some bars to kick-start their summer season. All in all the night was a huge success from the white train and the event just a teaser of the great things to come for the rest of the summer.